If you want to make a high quality video for your birthday, graduation, wedding, baby 1st year, etc., you might think you need to get a camcorder first, right? Actually, you can make great videos without a camcorder. How? Using photos you have taken with your digital camera, iPhone or mobile phones, and then add a music into the video slideshow, then a vide with music and pictures is generated. Simple, right? 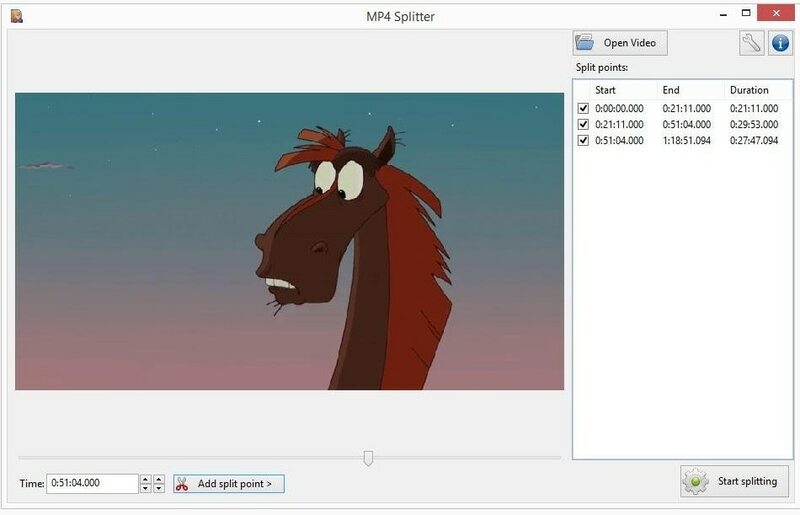 To reach it, you only need to find a reliable yet professional Video Maker software, then follow its onscreen instructions to create your own video with all photos and music you like. Here, I want to recommend a good video editing software called Filmora Video Editor for your reference. 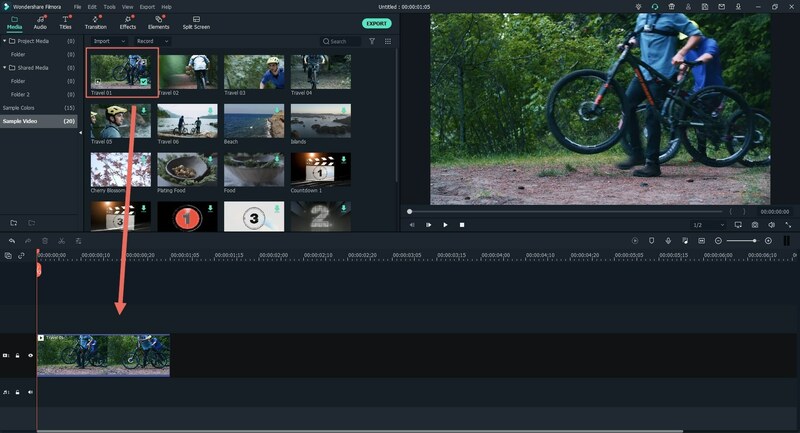 Filmora Video Editor or Filmora Video Editor for Mac is a professional video editing software, which can works well on both Windows and Mac OS X. 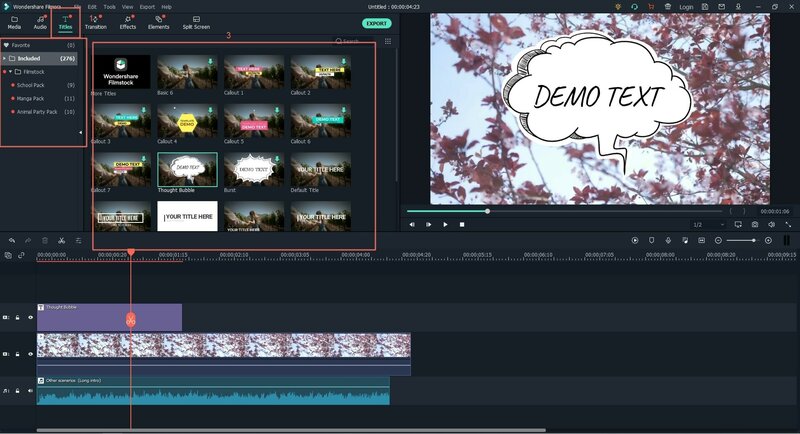 Unlike Adobe video editing software, Filmora Video Editor comes with almost all video editing skills and more than 200+ special effects, which will make the video editing process simple for every user, even though you're a beginner. 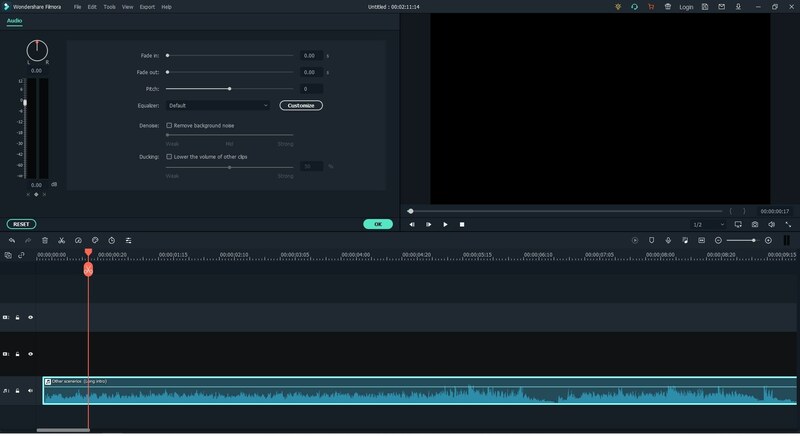 This program has gained a great reputation all over the world, and it has been treated as one of the best choice to edit videos for beginners or semi-professionals. 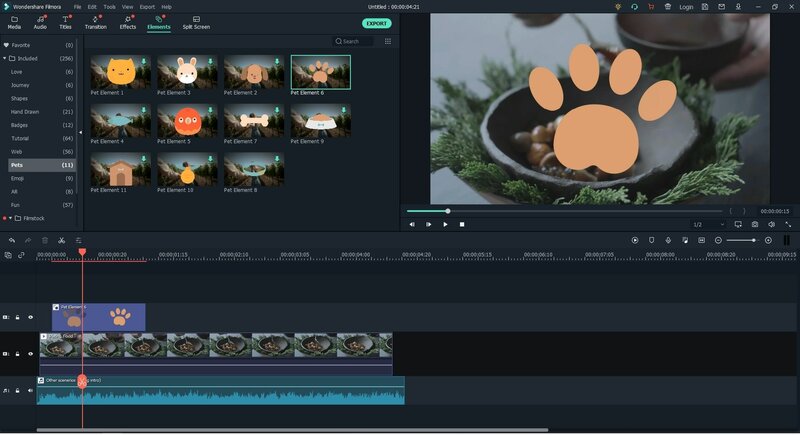 So if you're not familar with tool like AE, Final Cut Pro, etc., and wish to find a simple-to-use video editor to make a video with music and pictures, Filmora Video Editor will be the best choice for you. 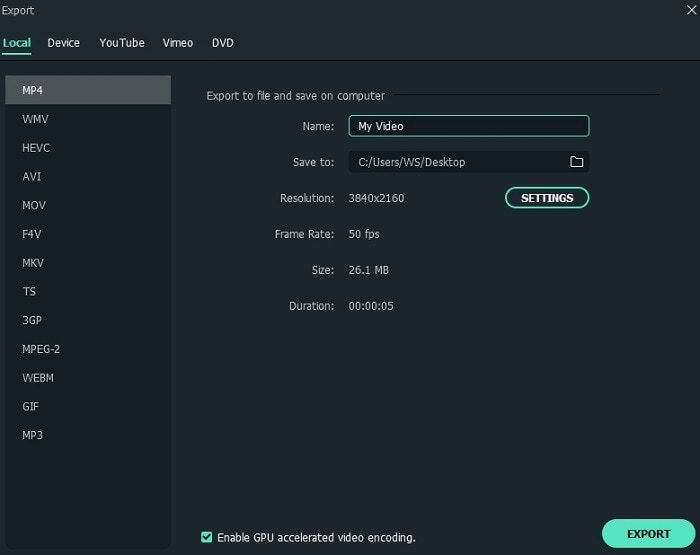 Allows users to import media files like video, audio and photos, from any sources and export the edited videos to special formats, YouTube, Viemo or devices like iPhone, Android, etc. without any restrictions. 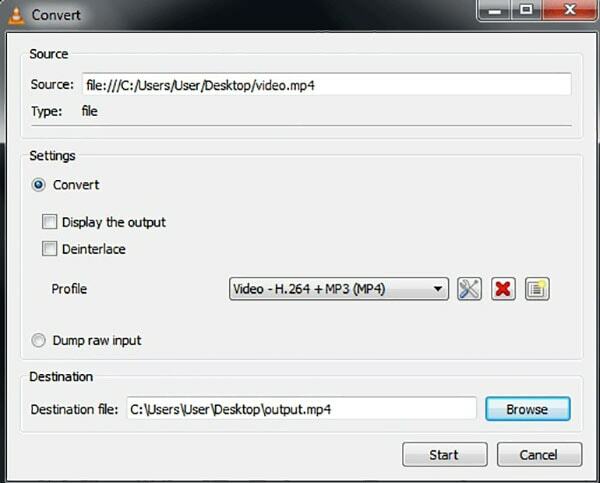 Burn videos into DVD is also supported. Split, rotate, merge, crop, trim, speed, slow down, pan & zoom, etc. video within 1 simple click. 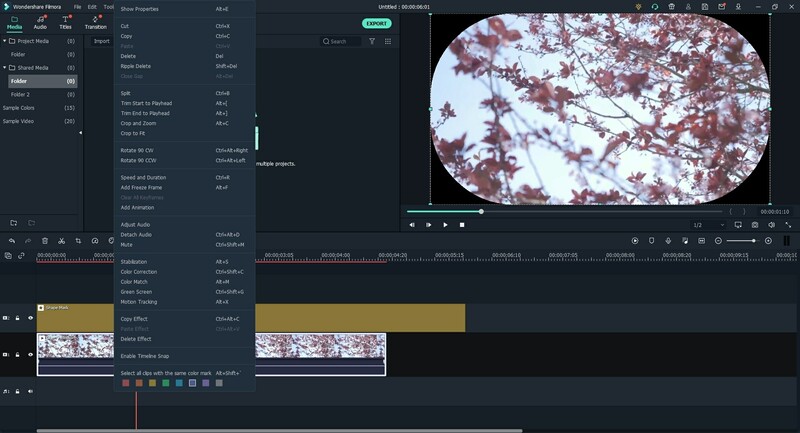 Advanced editing tools like video stabilization, color tuning, video enhancement, greeen screen, picture in picture, etc. can all be performed well as you like. More than 200+ amazing video effects to help you make an awesome video or movie by yourself. How Can I Make A (YouTube, Viemo, etc.) Video with Pictures and Music? - Import files by clicking on "Import Media Files from Here" in the center of the app. - Click on "Import" button as the below picture shows, and choose a way to import media files or folder as you like. - Directly drag and drop your needed pictures or audio files. Now, you need to drag the photos you wish to create into a video into the video timeline. Here, you can drag and drop any picture to change the location, and use the bulit in filters, transitions, overlays, elements, or effects from iSkysoft effects store to enhance the performance of the video. If you need to add title to specific images, you can also click "Text/Credit" to add any title to the picture you want. 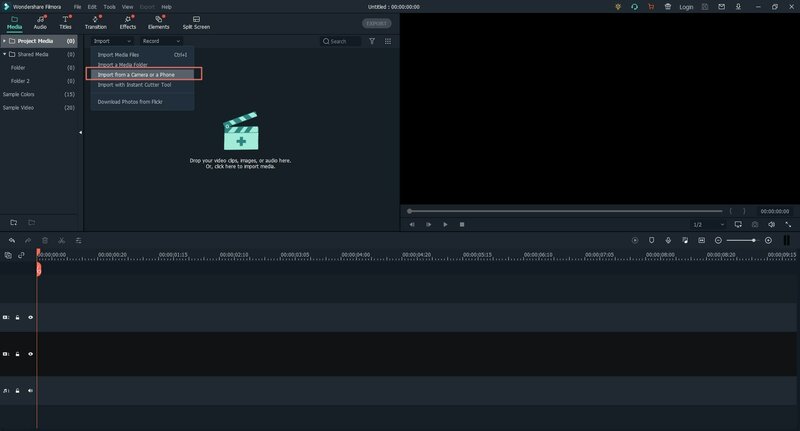 Drag the audio files into the audio timeline, then double click on the sound track in the timeline to open the sound editing window. Here, you can adjust the music playing speed, volume, remove background noise, etc. as you like. After that, click "OK" button back to main screen. Now, you can preview the photo slideshow playing effects in the "Preview" window. And if you think it is OK, you can click "Export" button to choose an output format, and click "OK" to finish the whole process. Done! Now, your personalized videos with music and pictures have been created successfully. You can send it to friends, family members, or upload and share it on any social network as you like. If you haven't downloaded this software now, just click below icon to take a free trial at once.